The World Wide Web has opened new avenues of growth and profitability for business organizations. This is especially true for small businesses that do not have much finance to spare for the extensive marketing of their products and services. There are countless online marketing tactics that can help such businesses to reach out to their target audiences in a more efficient and cost effective manner. However, in order to get the best benefits of online marketing being aware of which strategies to use is of extreme importance. Given below are the most essential online marketing policies that small businesses should adapt to ensure the success of their venture. 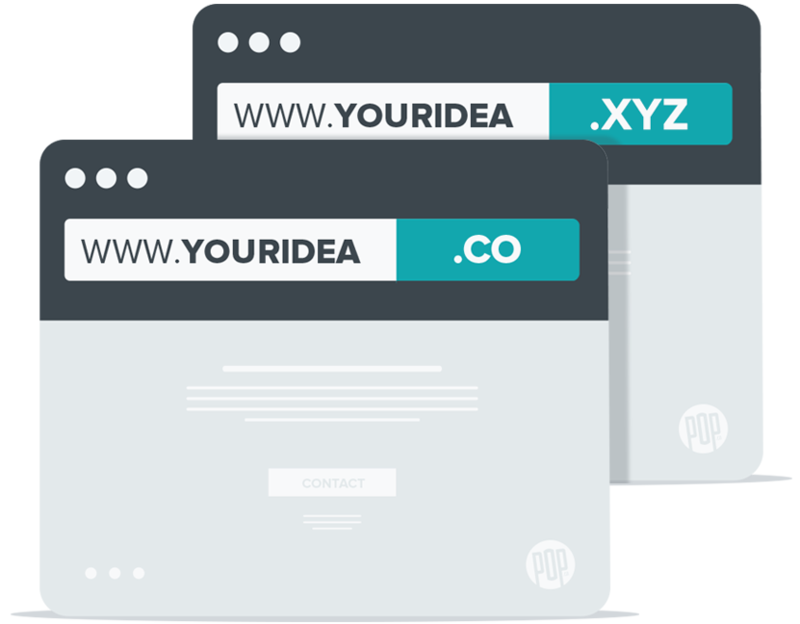 Get A Unique URL : The URL of a website establishes the brand name for a business. However, this does not imply that the URL should necessarily include the name of the business or keywords related to it. Rather, the URL should be unique and easy to remember. Combining the business name with the most relevant keyword to create the URL name might be a good idea. Alternatively business owners can go for completely different names that generate a sense of curiosity amongst the target audiences. Build A Good Website : A website represents a business in the virtual world and hence needs to be created with great care and consideration. With web development companies today offering to create a website at a truly affordable rate, it is important for the small business owners to pay attention to what they want in the site. While creating a big website is not absolutely necessary, making it informative and user-friendly is the key to ensuring its success in the online market. Pay Attention To Content : Content plays an extremely important role in making any business website successful in the online market. As such the small business owners need to make sure that any content about their products and services, displayed on their website or at any other place is relevant and accurate. Updating the content regularly to match the current business status and market needs is also equally important. How Small Business Website Home Page Should Look? 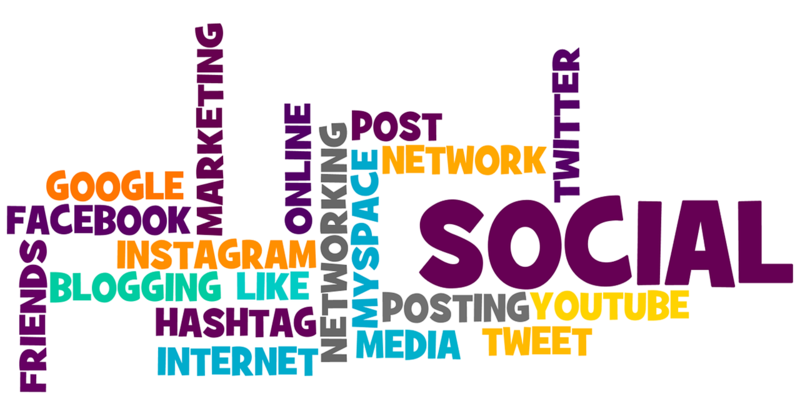 Be Active On Social Media : Social media has come to play a critical role in the promotion and success of online businesses. As such being active on various social media channels should be an integral part of the marketing strategy of small business organizations. However, just creating a page or handle on social media sites is not enough as the organizations need to actively interact with prospective clients and potential business partners to exploit the full benefits of this effective marketing strategy. Create A Blog : In the recent years, blogging has emerged as one of the most effective online marketing strategies for small business ventures. Offering detailed information about the products and services to the target audiences helps in developing a relationship a trust besides establishing the goodwill of the business amongst the target audiences. However, care needs to be taken to use a casual tome in the blogs so that it does not appear like another sales promotion idea to the readers. Opt For E-mail Marketing : For small business seeking a cost effective and result oriented online marketing strategy, e-mail marketing offers the perfect solution. It not only helps in engaging the potential customers at a more personal level but also provides better results by having a deeper impact. This online marketing strategy when combines with other policies can enhance the growth and profitability of a small business by a significant margin. Make Ample Use Of Press Releases : The internet features millions of websites competing to gain the attention of users and search engines. A well crafted Press Release can help small businesses to reach out to the countless global and local clients in a cost effective manner. This helps in enhancing the visibility of such websites and creates a lasting impression by presenting valid information directly to their target audiences in a simple and easy to understand language. 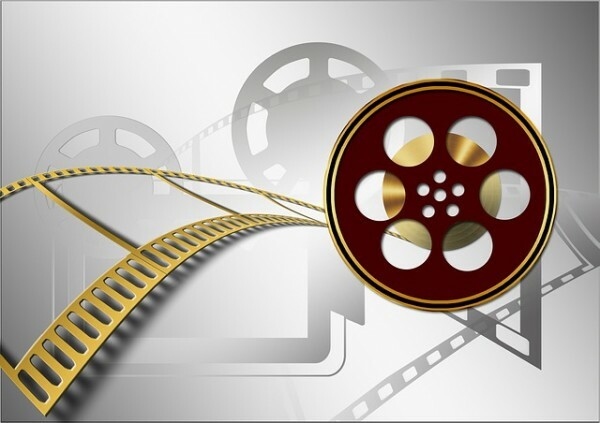 Use Promotional Videos : Providing information about a product or a service in video format can work wonders for promoting the same. Small business owners can create in house videos without hiring a professional for the task and post them online as a part of advertisement campaigns or embed them in related content. This helps the audiences relate the product or the service to their needs in a much better and drive them to the business website.